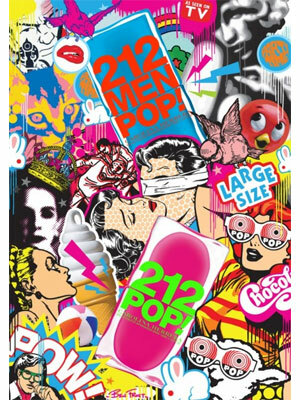 212 Pop! by Carolina Herrera - Young trendy cosmopolitan, for the stylish and chic women. Carolina Gets Street Cred - How's this for a crazy mash-up: Designer Carolina Herrera (aka the empress of crisp white shirts) and her daughter Carolina Jr. asks renowed Australian pop artist Ben Frost to design their latest fragrance packaging. The results? Elegance -- with an edge. 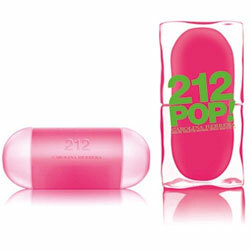 Carolina Herrera 212 Pop! For Her perfume ($59 / 2 oz. ; carolinaherrera.com), which has a cool blend of citrus and musk notes.